I find stories about selkie to be pretty fascinating and I always love a story set on islands...there's a unique kind of atmosphere inherent in such stories and islands by nature evoke ideas of both the unforgiving forces of nature, the beauty of the sea, and isolation. 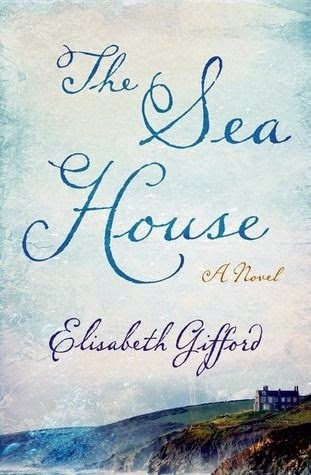 As such, an island setting was absolutely perfect for the story Elisabeth Gifford told in The Sea House. To top it off, I love dual narratives where the past affects the present and we get to hear both stories! Ruth and her husband are renovating an old house to be a bed and breakfast. One day they make a startling discovery in their floors...the bones of a small child that appears to have a mermaid tail. But Ruth herself is battling demons from her past. As she seeks to discover what happened so many years ago, she is confronted with her own unsettled past...a past she must confront if she is to have a successful future with her husband and soon to be born child. The Sea House is a lovely book..I was instantly intrigued by the idea of researching if selkie were real and the fact the characters very much believe they might be keeps you guessing! 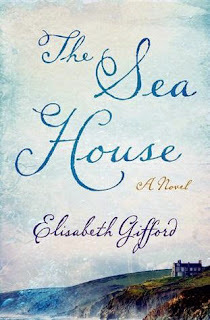 But more than anything I love a good story about healing which The Sea House delivers. Sometimes it can be hard to read of another person's misery..the feelings, the unease, and the pain all leapt of the page. But the book in no way keeps you hanging. There can be a way forward and much to my satisfaction, sometimes the past is not what we think. Which is a pretty fascinating idea in itself, considering how much we let it shape our actions and future. There's also even a hint of a love story! The writing itself is very nice, especially in capturing feelings of emotional intensity--in being able to harness them into words and convey them to the reader. The history is fun and intriguing told through letters, diary entries, and first person accounts and while you might be able to predict what some of the things that happened are, it's still interesting to read exactly how the unfolded. It's also really cool that this book is inspired by an actual letter that a clergyman wrote about seeing a selkie! Also of note is that this book portrays characters of faith who are also very interested in science with no conflict. I received a copy of this book from the publisher for review. I am participating in a blog tour...there is a button below that if you click on it will take you to a giveaway. About the Author: Elisabeth Gifford grew up in a vicarage in the industrial Midlands. She studied French literature and world religions at Leeds University. 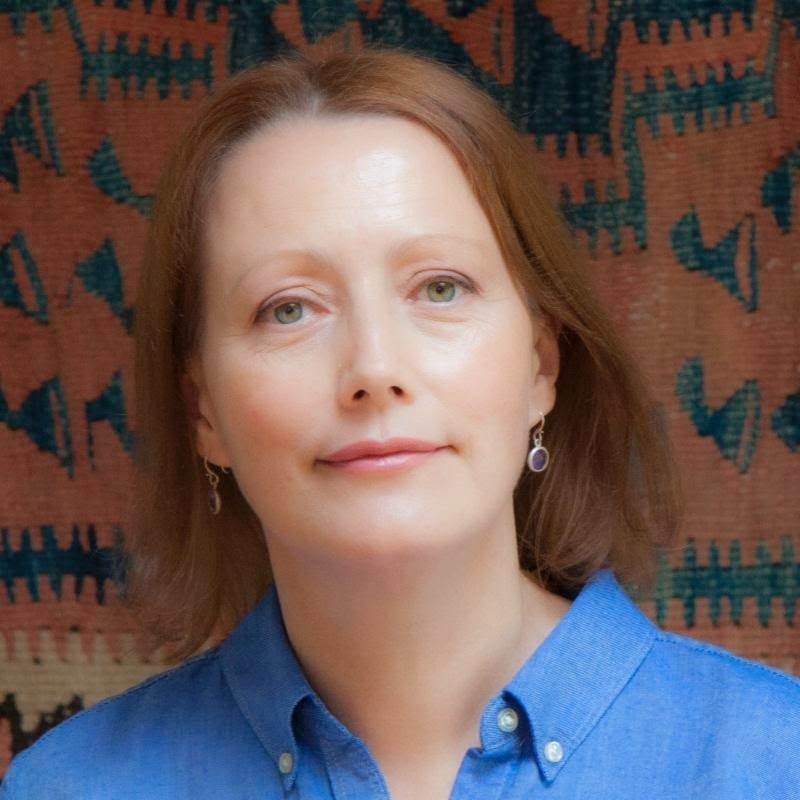 She is the author of The House of Hope: A Story of God's Love and Provision for the Abandoned Orphans of China and has written articles for The Times and the Independent and has a Diploma in Creative Writing from Oxford OUDCE and an MA in Creative Writing from Royal Holloway College. She is married with three children. They live in Kingston on Thames but spend as much time as possible in the Hebrides.